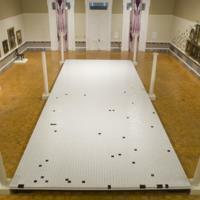 Revisiting Prop Master recreates and further exploresthe themes in the 2009 physical exhibition, Prop Master, an art installation by Susan Harbage Page and Juan Logan at the Gibbes Museum of Art in Charleston, South Carolina. 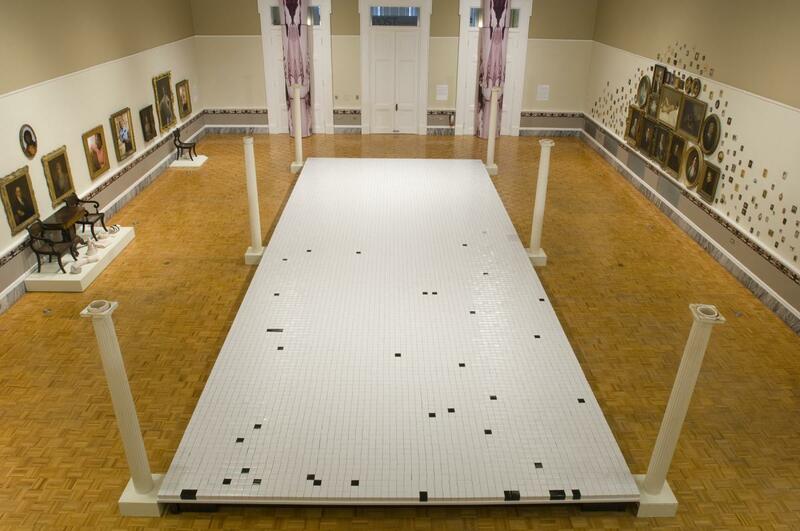 This digital exhibit serves as a catalog of Prop Master'sexploration of the South Carolina Lowcountry’s history of black/white and gender/sexual interconnectedness. In addition to serving as a catalog,Revisiting Prop Mastershares interviews with the artists and discusses the history that underpins the art withinProp Master. Published on the 10th anniversary ofProp Master, this new exhibition carries on the important conversations that Logan and Page's artwork unveiled. Samuel Williams was born into slavery in Charleston, South Carolina in 1852. 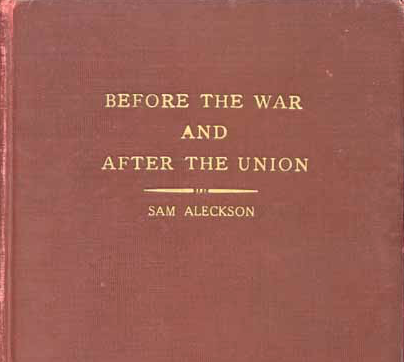 In his later years, Williams penned his recollections about his life before and after slavery; but he published his memoir under a pseudonym, Sam Aleckson. 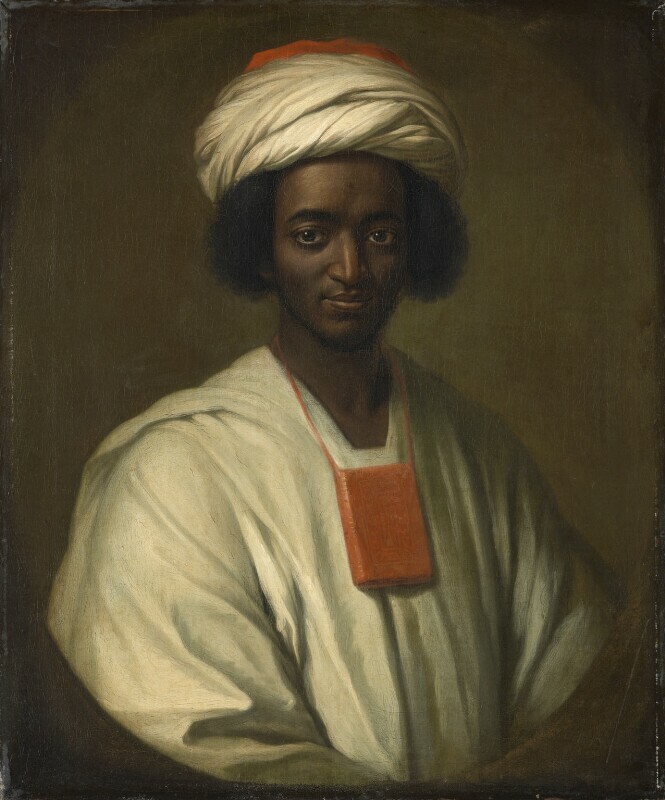 Williams’s identity as the author was unknown outside of his family. The author's identity is published for the first time here! By weaving together his memoir and archival research, this exhibition traces Samuel Williams’s life from his childhood in Charleston, through Reconstruction and its aftermath, to his migration North in the late-nineteenth century. Published April 2018. Las Voces del Lowcountry documents the varied experiences of Latinos in the South Carolina Lowcountry. This exhibition spotlights their struggles as well as their growing public presence and multifaceted contributions to the region's cultural and economic life. 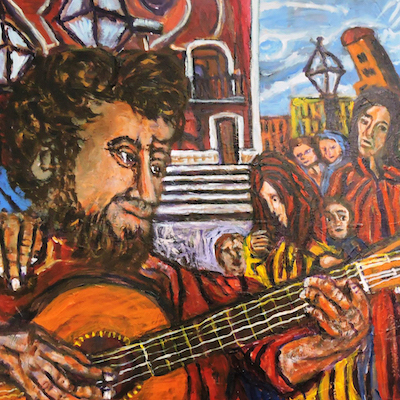 Through interviews, photographs, and artistic images, Las Voces del Lowcountry captures a critical moment in the historic evolution of the Latino presence in the Charleston area. Published November 2017. Las Voces del Lowcountry documenta la diversidad de experiencias de los latinos del Lowcountry en Carolina del Sur. Esta exhibición presenta narrativas de dolor y lucha como así también otras historias que manifiestan una creciente presencia pública y multifacéticas contribuciones a la vida cultural y económica de la región. A través de entrevistas, fotografías e imágenes artísticas, Las Voces del Lowcountry captura un momento crítico en la evolución histórica de la presencia latina en el área de Charleston. Publicado en noviembre de 2017. 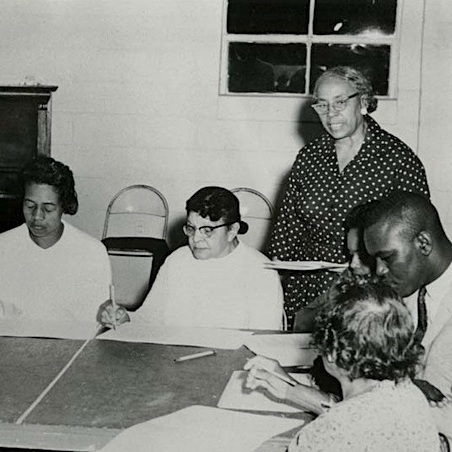 Remembering Individuals, Remembering Communities interprets and maps the life and work of Septima Poinsette Clark (1898-1987), to provide insights into her experiences as an African American civil rights educator, activist, and native of Charleston, South Carolina. Highlighting this history not only reveals the significance of the black freedom struggle in Charleston, it also challenges ongoing race, class, and gender divisions throughout the city’s public history landscape. Published February 2017. 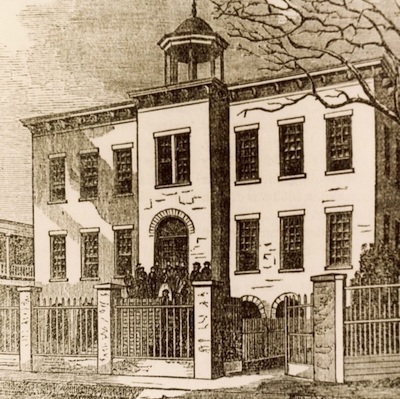 2015 marked the 150th anniversary of the founding of the Avery Normal Institute and the 30th anniversary of the establishment of the Avery Research Center for African American History and Culture at the College of Charleston.This online exhibition explores over one hundred and fifty years of Avery history—from its origins as a school for Black Charlestonians starting in 1865, to its current form as a center for promoting the history and culture of the African diaspora with an emphasis on Charleston and the South Carolina Lowcountry. Published May 2016.